• Louisiana has recognized the medical value of marijuana since 1978; it’s time we pass a law that actually works for patients. 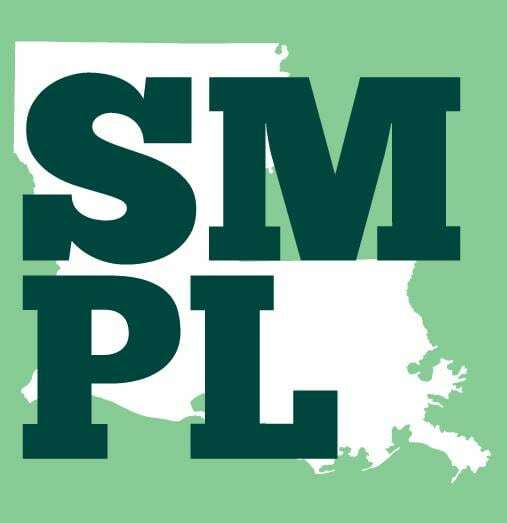 For nearly four decades, Louisiana has had laws on the books to acknowledge that patients should be allowed to use and safely access medical marijuana. Unfortunately, those laws were written in a way that is not workable due to federal law. They require doctors to prescribe and pharmacies to dispense marijuana, both of which are federally illegal. Although federal enforcement has relaxed, both doctors and pharmacies have DEA licenses that could be revoked, and both are risk-averse. Workable laws instead rely on doctors’ recommendations — which do not risk federal enforcement and rely on private regulated dispensaries, not pharmacies that register with the DEA, to distribute cannabis. • Medical marijuana is proven to be effective in the treatment of a variety of debilitating medical conditions. A vast majority of Americans recognize the legitimate medical benefits of marijuana, as well as a large number of medical organizations. It is far less harmful and poses fewer negative side effects than most prescription drugs – especially painkillers – and patients often find it to be a more effective treatment. While 15,000 Americans die from prescription opiate overdoses each year, medical cannabis has not caused a fatal overdose. Research published in the Journal of the American Medical Association found that medical cannabis laws are associated with a 25% lower rate of fatal prescription opiate overdoses than states without the laws. Studies have shown medical cannabis allows patients to reduce or eliminate their need for dangerous prescription painkillers. • Seriously ill people should not be subject to arrest and criminal penalties for using medical marijuana. If marijuana can provide relief to those suffering from terrible illnesses like cancer and HIV/AIDS, it is unconscionable to criminalize them for using it. People who would benefit from medical marijuana should not have to wait – and in some cases cannot wait for the right to use it legally. • Regulating the cultivation and sale of medical marijuana will ensure patients have legal, safe, and reliable access to medical marijuana. Patients should not have to resort to the potentially dangerous underground market to access their medicine. By regulating medical marijuana, we can ensure it is free of pesticides, molds, and other impurities, and patients will know exactly what they are getting.